Personal loans are simply installment loans, which are repaid over an extended period of time with a set number of scheduled payments. 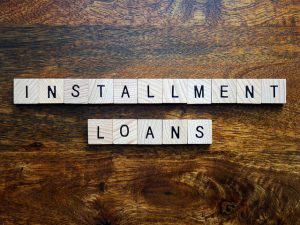 Why does someone need installment loans? It is mainly because everyone has a dream and it is often difficult to fulfill such dreams quickly just on just a salary. Whether it’s a trip around the world to experience all of those places you have read about in books and magazines, purchasing a luxury car and living the high life, or renovating your home to make room for your growing family. Often, its finances that stand in the way of you achieving these things. Fast, convenient loan requests: With some licensed moneylenders, loan request can be approved in a matter of minutes. Cash in hand fast: An approved loan can be deposited into your account in as early as 1 business day. 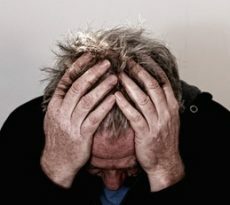 No embarrassment: It can be difficult to admit to family members and friends that your finances are stretched; personal loans allow you to avoid this embarrassment, as they can be acquired safely, securely and discreetly online. Most licensed moneylenders’ goal is simple – to get you the installment loans you need so that you can get the things you want. To help them achieve this goal, they have made the process of acquiring personal loans fast and easy from start to finish. The first step usually is to fill out a brief loan request form, which can take just a few minutes. As long as you meet the basic borrower eligibility requirements, you can submit your request for personal loans. 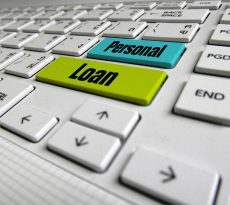 There are however certain factors you should consider before taking personal loans and these includes your family. Taking a loan is a huge responsibility, therefore you have to think through it thoroughly. Borrow only when you need to and have carefully considered how it may affect you. 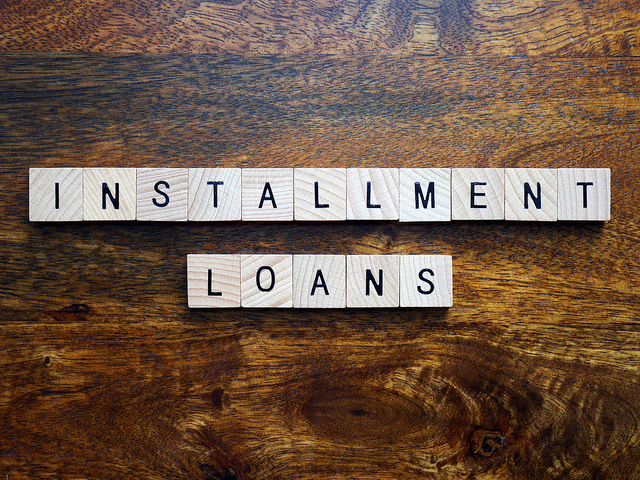 Before taking installment loans, you have to consider other expenses such as car monthly installment, transport expenses, food, child’s education and etc. The best way is to write down all your expenses on a piece of paper and do the necessary calculation. 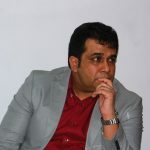 After which, apply for the loan when you are sure that have the ability to repay the loan. Make sure you repay your installment loans promptly to avoid late payment fee as this is an unnecessary expense. Read through the terms & conditions of your loan and understand clearly before making a decision to sign the document. This will allow you to avoid unnecessary fees which is stated in the document and was unknown to the borrower. Taking a loan from licensed moneylenders allows you to have an ease of mind, as they will inform the borrower of their terms and conditions and give them some time to decide whether taking a loan is necessary. They also strictly follow the rules and regulation stated in the Moneylenders Act. So, please do a check on the authenticity of the MoneyLenders license that you going to loan from. 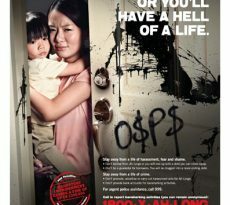 This is to safe guard yourself from taking a loan with an illegal money lender company or one that uses a fake license. One important factor those considering installment loans should seriously consider is to avoid taking loans from many different creditors. This will prevent you from getting confused with the different creditor policies, date for repayments and charges.